Today we are delighted to announce the release of our Fedora Joomla template. As another year slowly comes to a close, the folk as Joomla51 have been busy working behind the scenes to create a special design to finish off 2015. With Fedora you will find a sleek and modern template design built on a stable and lightweight framework that allows you endless possibilities for your next Joomla project! A template solution with the scope to fulfill almost any genre of website from personal to business. With its bright and vibrant design our latest template 'Creative' offers an opportunity to bring something special to your Joomla website design. 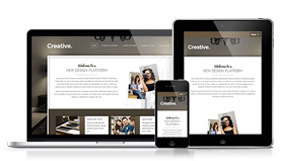 A boxed layout jam packed with a host of design features, 'Creative' really has everything you could need easily and effectively create the perfect presence for almost any website design. Styled with subtle shadows, rouded corners and strong borders, you will find this template to perfectly contain your sites content in a client focused manner. Never before has creating the perfect stytle for you or your client been so easy. Madison is a beautifully crafted design perfect for showing off you or your clients business with a strong sense of style and creativity. 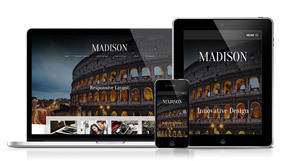 A boxed layout floated over slightly slanted lines gives Madison a unique platform to represent your content. A clear and concise typography styling ensures your content is cleanly displayed and easy to read for your visitors. All packaged within a versatile and flexible framework allowing you endless layout options and coloring settings. All to often you will find Joomla template design to always sing from the same hymn sheet when it comes to design and layout, so for the month of July we decided to bring you something a little different. In 'Florence' you will find a unique and clean Joomla template design with a carefully set typography, providing you with an excellent canvas to create your next Joomla project. 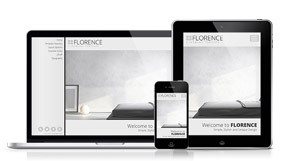 With 'Florence' we have paid a special focus on graceful, minimalist styling to ensure an un-cluttered and pleasing viewing experience for your site visitors all full responsive for the perfect viewing across every possible screensize. 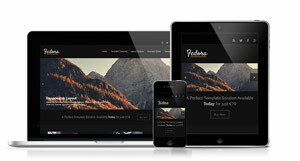 We are delighted to annouce a brand new template release for June. 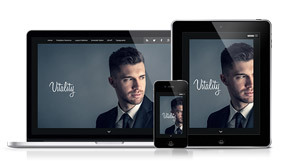 Vitiality opens big with a nicely framed full screen slideshow to present your images to your visitors, elegantly overlayed by your website logo image or title text. Framed by your main website navigation and some social media options, users can then easily continue on to the rest of your site content. 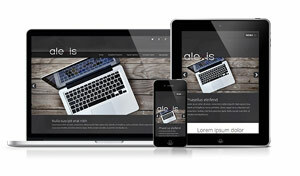 Striking and unique stlying throughout ensures a polished design and a strong innovative standing for your website. 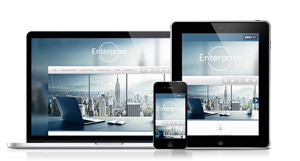 New to the shelves this May is our Enterprise Joomla template. Although this design could be tailored to suit any website, we believe it would be most at home showcasing a small to medium sized business. A box styled layout, Enterprise boasts carefully crafted textures and gradients resulting in a clean and graceful design, combining modern style with excellent usability. A host of features allow for excellent flexibility in creating the perfect design for your client. They say fashion is what you are offered and style is what you choose. 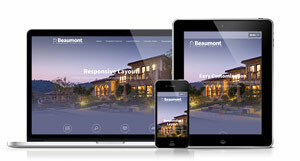 With our Boutique Joomla template we are hoping to bring you both. This super slick design will really give your website something unique that will make it stand out from the crowd. A bold and contrasting design, Boutique will give your brand the touch of class and style we believe it deserves while ensuring that your message lies clear and concise to your website visitors. Top of the list with any website project is your site content and with this release we ensure that nothing gets in the way of just that. 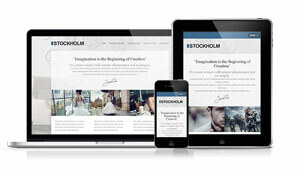 Stockholms offers you a simple and clean platform to build your project ensuring that your content is number one for your site visitors. At its core Stockholm is an ultra sleek design to which we have paid a special emphasis on minimal styling paying close attention to the vertical rhythm of the typography, ensuring a perfect viewing experience for your articles. As of 1st January 2015 you will notice that if you are purchasing from the EU, VAT will be added to any online purchase of digital products. This is due to the introduction of new rules surrounding EU VAT implemented at the start of the year. We would like to wish all our Joomla51 customers a very happy new year! To get this year kicked off we are delighted to bring you the first template release for 2015. 'Alexis' is a collaboration of some careful crafting of gradiants and strong contrasting colors resulting in a sleek and stylish design. This template release brings to the table a special emphasis on clarity and definition of your Joomla content. We are delighted to announce that our December Joomla template release has just hit the shelves! Of course we realise it is not quite December yet but we decided to get this release to you early. 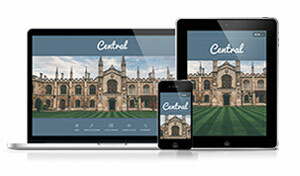 This month we bring you the very stylish and sleek 'Central', a highly versatile template solution we hope will fit perfectly with a wide array of web projects from commercial right across to educational and everything in between. This months release has been carefully crafted with some unique styling options which will allow your project to stand out from the crowd with a minimal amount of effort. 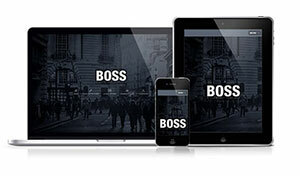 Introducing Boss, our template release for the month of November. This is a multi-purpose design that boasts a spacious layout amid some bold new styling options for you to get your teeth in to. Our general approach to the design of this template is rather minimalistic with careful attention paid on subtle hover effects and detailed light typography bringing site content fore to the users attention. All beautifully crafted within a simple and polished design, Boss will do all the work for you in getting your project up and running and looking incredible giving you are your client a creation to be proud of. 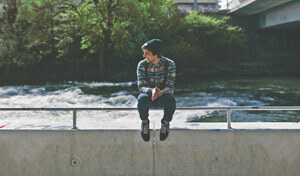 In recent times we have noticed a big increase in websites offering quality free to use stock photography. No longer do you have to pick from a small pool of sub standard photography if your budget does not stretch to including professional images. Today we have decided to put together a quick list of some of our favourite original collections of free stock photography. The tireless Joomla! 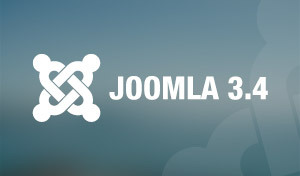 community are slowly getting closer to a release date for the much anticipated Joomla 3.4 so today we have decided to go through some of the features we can look forward to with this release. Those who have been watching this space for a while would have noticed the suggested release date of July has been extended. Time-lines are a tricky thing when dealing with any project and in this Joomla! is no different especially considering the volunteer nature of the community.